As said previously, the summer was really busy. 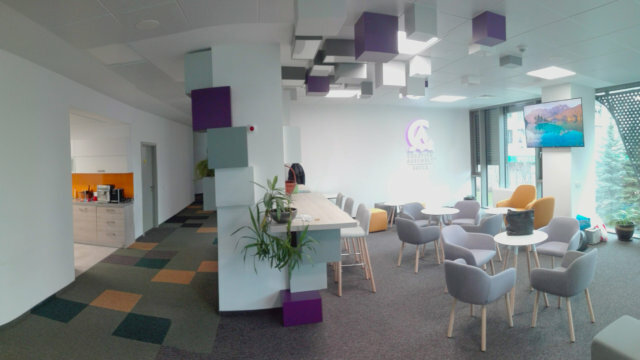 On the 26th of September, Colonnade opened its new office in Sofia – designed and managed by Bates. 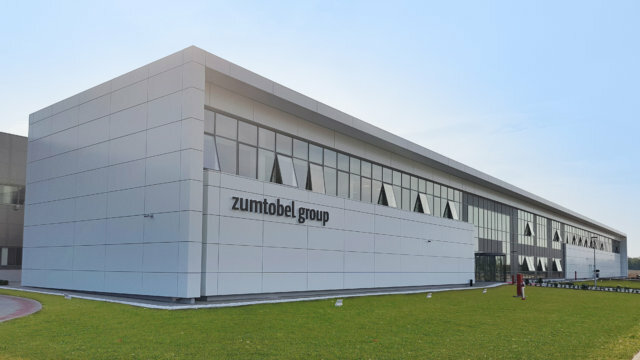 After successful delivery of Zumtobel plant in Serbia, BATES PM teams’ effort has been recognised for its excellent performance. 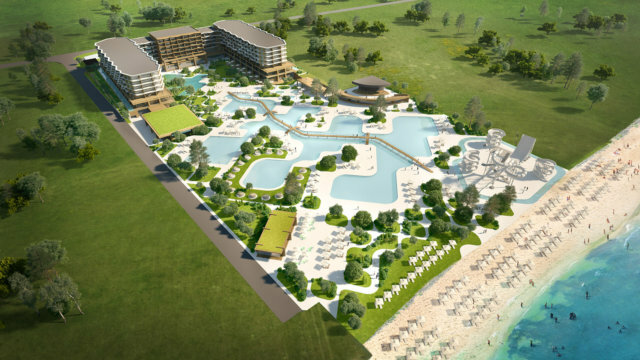 Check out the latest news about a new 150,000 sq.m. 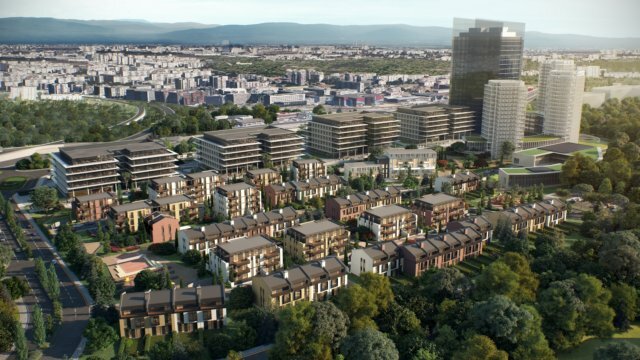 development in Sofia, where Bates are lender’s supervisor and PM of the office fit-out for an anchor tenant.